A record high share of homeowners believes that now is a good time to sell a house, according to the Housing Opportunities and Market Experience survey released by the National Association of Realtors (NAR) for the third quarter. The survey found that 77% of Americans think now is a good time to sell. Half of the respondents strongly believe now is a good time to sell, up from a 46% share in the second quarter, while 27% moderately believe this is the right time, down from 29% last quarter. Homeowners in the West (85%) and those who currently own a home (82%) were most likely to have the sentiment. Only 22% believe that now is not a good time to sell, down from 29% in the previous quarter. NAR Chief Economist Lawrence Yun said several consecutive years of strong home price growth are enticing homeowners to consider selling. 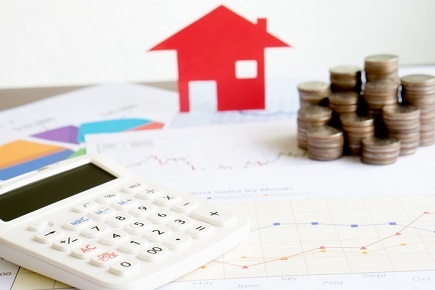 “Though the vast majority of consumers believe home prices will continue to increase or hold steady, they understand the days of easy, fast gains could be coming to an end. Therefore, more are indicating that it is a good time to sell, which is a healthy shift in the market,” he said. Meanwhile, those that think now is a good time to buy continued to decline. The share of respondents who either strongly or moderately believe that now is a good time buy slipped to 63% from 68% last quarter. Positive sentiments about buying continued to fall among renters, falling to 45% from 49% in the second quarter. Older households (70%) and those with a household income of more than $100,000 a year (68%) were the most optimistic about buying.